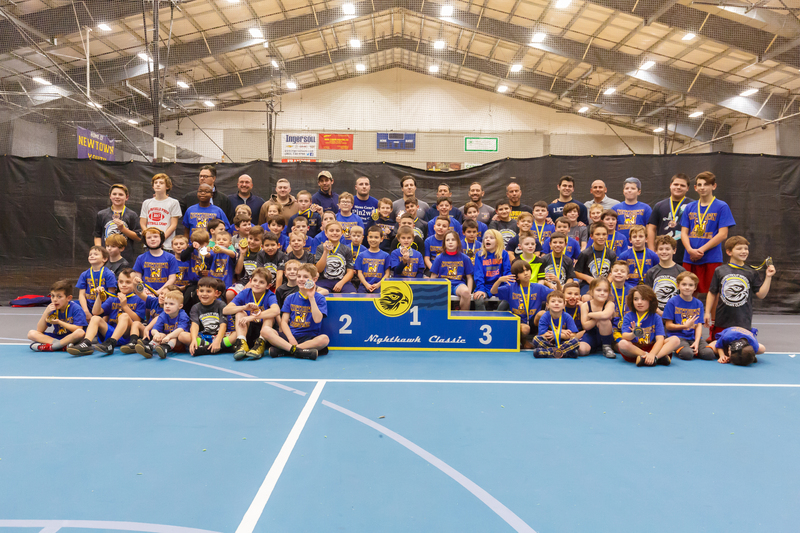 The Newtown Youth Wrestling Association (NYWA), itself, mirrors what its participants are there for: To improve, grow significantly, and succeed. 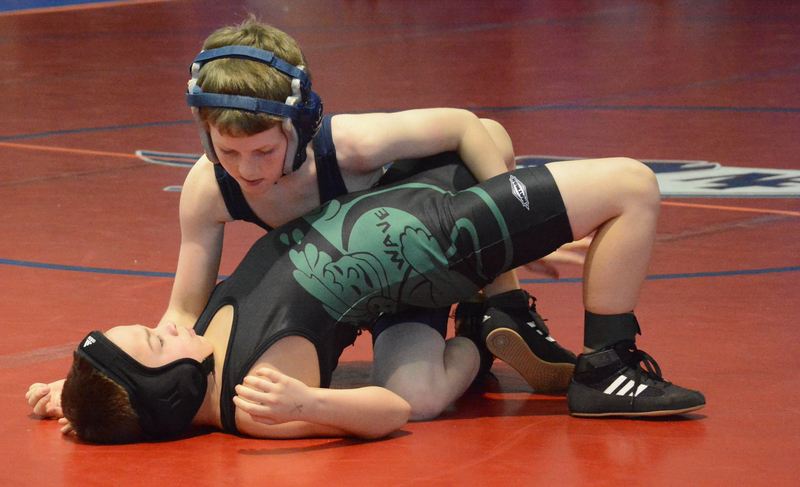 This organization has recently been recognized by the Connecticut chapter of USA Wrestling as the largest youth program in the state with nearly 100 youth athletes in kindergarten through eighth grade. Although numbers alone might not dictate success, the size of NYWA has led to some strong accomplishments. In 2016-17, the program participated in 12 dual meets and 27 tournaments, and had more than 130 tourney weight division champions, 13 Western Connecticut champs, five state winners, five New England place winners, and two All-Americans. Team Championships include Marshwoods (Midget Division), Warwick Valley Tournament, Northeast Folk-Style Championships, Mahopac Tournament, and the Western Connecticut Elementary League (for the third year in a row). "It is an honor to work with a committed group of young athletes and next generation coaches, along with our NYWA board members and parents. This outstanding program has been built on the fundamental premise that many hands make light work," Head Coach Curtis Urbina said. Tony Gioffre, NYWA president, notes that these accolades have been made possible through strong collective effort. "NYWA's success is a direct result of the teamwork and dedication that is invested at every level of the organization, from our professional and volunteer coaches who work tirelessly on behalf of their students, to our parents devoted to their children and most importantly from our young wrestlers who train very hard to reach their potential on and off the mat. It is truly a privilege to be a part of this organization," Gioffre said. The mission of the organization is to develop and nurture young athletes' self-confidence, sportsmanship, skill, and ability level while introducing them to a competitive individual sport. NYWA strives to promote the physical, mental, and emotional development of grapplers through hard work, commitment, competition, and the camaraderie found in wrestling, and to foster champions on and off the mat, program officials say. 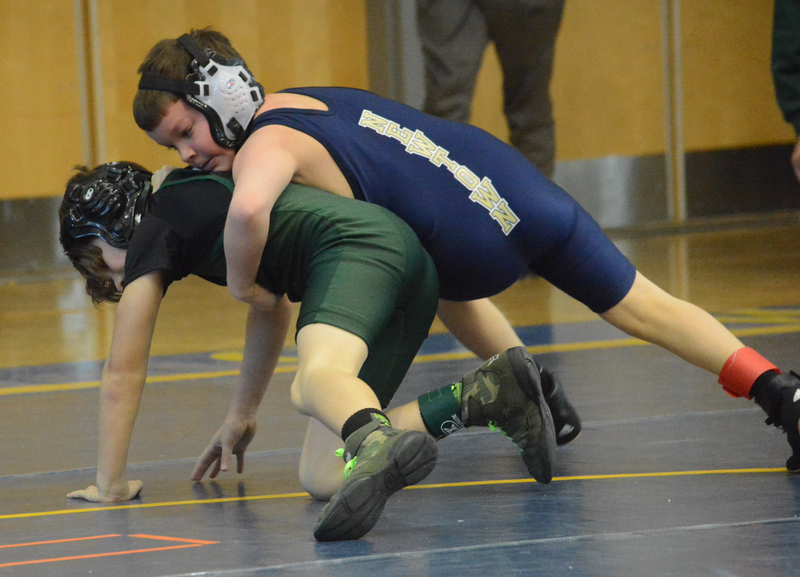 "In addition to the comments we hear about the high level of Newtown's wrestling ability, we are frequently complimented by opposing teams and parents about the way our young wrestlers compete with respect, pride, and sportsmanship. This is one of the things that makes me proudest about this organization. 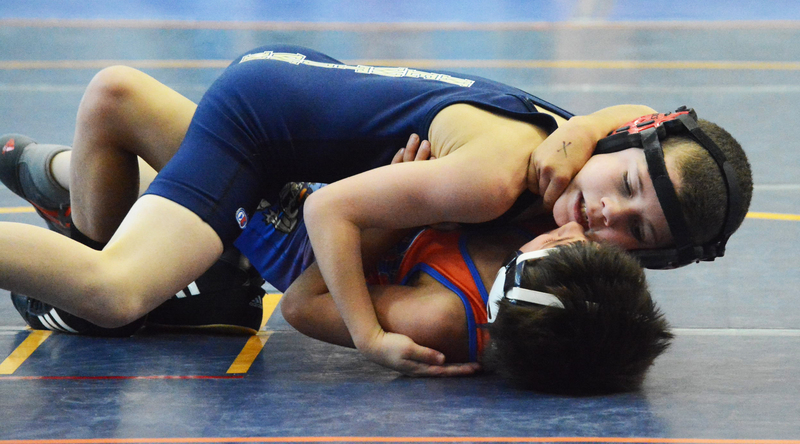 NYWA is more than a youth wrestling program, it is a family," Gioffre said. The program includes NYWA and NHS wrestling alumni, including Cory Fisher, Brian Kuruc, James Monroe, Pat Zingaro, Aaron Nezvesky, and Mac Morlock. NYWA has eight volunteer parent coaches that are all certified by USA Wrestling. Parents are an integral part of the NYWA team. They set up mats, run tourney signups, and manage the organization's website, newtownyouthwrestling.com. More than 70 parents helped run the first Nighthawk Classic Tournament with 400 wrestlers from 29 teams coming to town for a daylong event in December. The youth participants practice a minimum of three times a week at NYA Sports & Fitness. For the younger and less-experienced wrestlers, the program has developed a team structure and curriculum to teach the basic moves of wrestling, working on skills and conditioning, and instilling the respect and commitment required by the sport. For more experienced wrestlers who are committed to getting to the next level, a travel program that competes against out-of-state programs and club teams is offered. This squad also travels to top-tier regional and national tournaments. In order to help make this endeavor successful, NYWA has brought Chris Bray back to the youth program. Bray was a NYWA coach for eight years and helped develop the Newtown High School program into a state powerhouse in recent years. 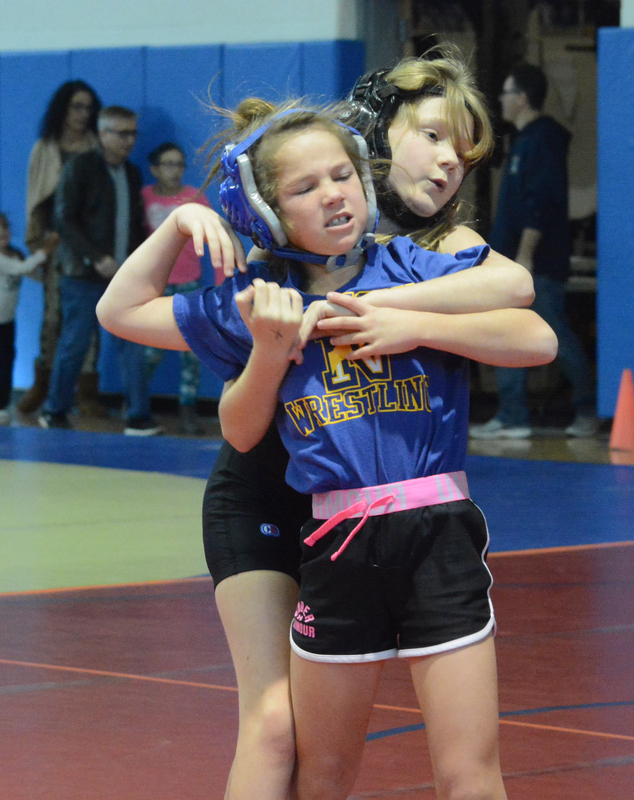 The high school team's success, in part, may be attributed to the development of this youth feeder program given the athletes begin their high school careers already having established at least basic skills of competing on the mats. "Newtown has a rich history of developing wrestling talent at the youth level with the goal of preparing them for the rigors of competition at the high school and collegiate level. We are grateful to our coaching staff which includes many former NHS standouts for their dedication to the next generation of Newtown wrestlers," NYWA Board Member Tom Maurath said.